Dani has been through a lot her whole life. Being bullied for almost 8 years, divorce, and shielding herself away from the world. She only has one friend her entire life. The bullies not helping her with the whole making friends thing. That all changes, when her mom finally introduces Dani to her boyfriend of 3 years and his son. Will things change in a good way or will things get even more worse then they were before? For years Maddy has been abused and controlled by her terrible boyfriend, Mark. Until one day Maddy's world is changed. "im just doing my job, and a little more"
IN NO WAY AM I SHIPPING HALSEY AND CALUM JS, I JUST THINK ASHLEY IS UNBELIEVABLY PRETTY AND SHOULD BE THE CHARACTER. Alyx, a typical moody teenager. Being seventeen causes a lot of problems for Alyx, she's too young to go where her friends go. Her foster parents won't let her go out anywhere, due to the things out there. But mainly the Vampires. When the concert of a high-school year 12 girls dreams comes around, you could say things are pretty panicked. A panic that lead her to this kiwi guy that was oh-so-familiar to Bella. Calum Hood. At times, they think it's them against the world, it turns out that it kind of is. In which Jessica falls in love with her brother's band mate. disclaimer: i wrote this when i was twelve and it's incredibly messy, read at your own risk. "I think I may be in love with my bestfriend." ella's parents have finally agreed to letting her move out of the house, since she's now going to college. since ella works as a starbucks barista, she needs help paying rent and bills etc. ella then puts up flyers looking for a roommate to help her live on her own. 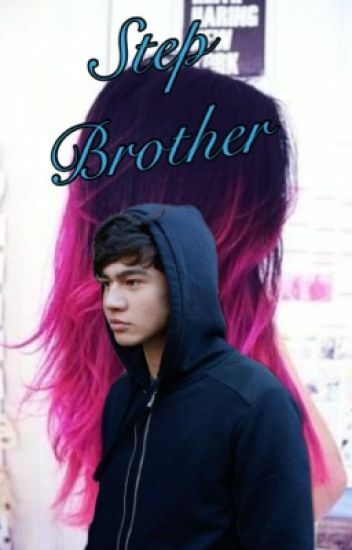 what happens when calum hood is the first person to show up, willing to help her?